Words and sounds can be really complicated! Which is why I like the fact that these flashcards by This Paper Book don’t make a fuss. 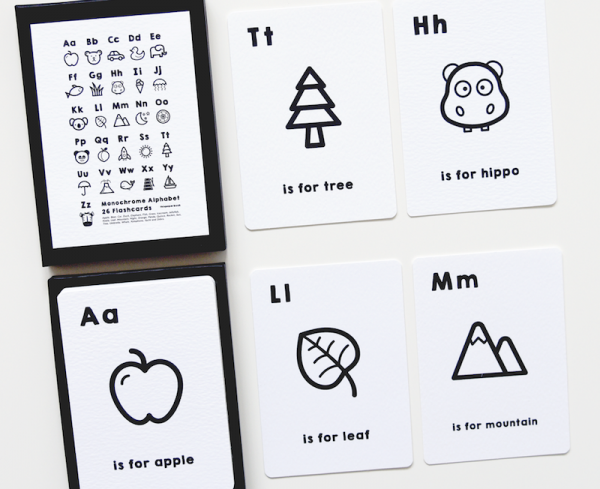 They’re simple, clear, and stylish (not a word I’d expect to associate with flashcards). 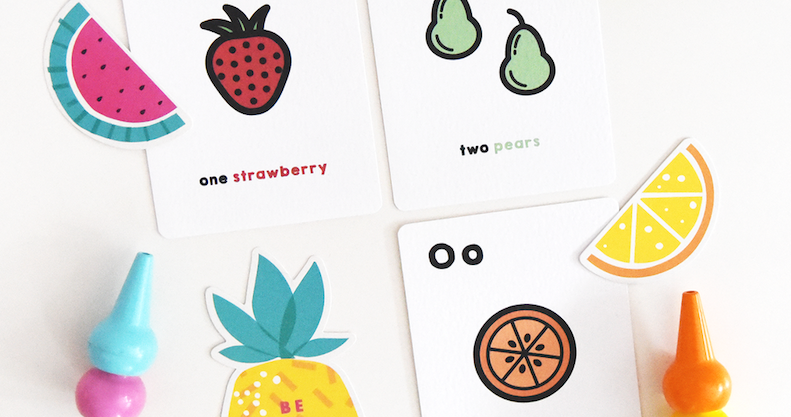 The cards are printed, hand cut and packaged in the UK, and it’s evident that thought and care has gone into their creation. 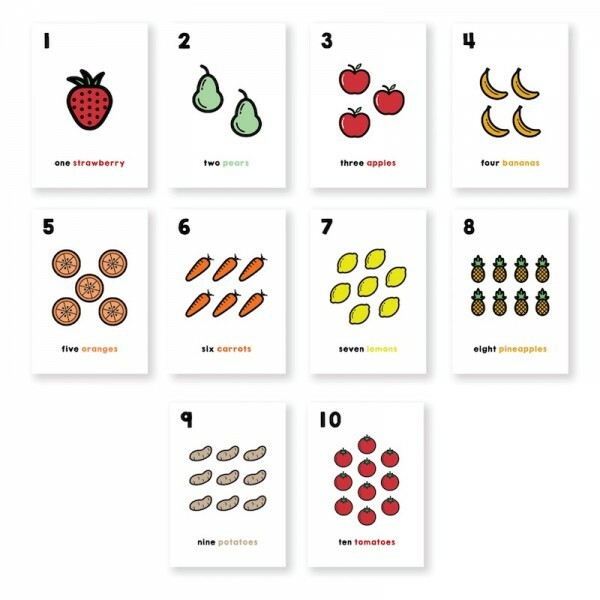 As well as Alphabet Flashcards (£11.50), you can also pick up Counting Flashcards (£11.50) or a combo of the two sets for £17.50. There’s also a few themed mini sets (transport, space and the like) to round out your word collection. For most sets you can choose between monochrome or coloured cards. While the coloured cards are cute, I like that the monochrome sets give your kids the possibility of colouring them in themselves. Plus, after you’ve finished using them, the cards make cute artworks to hang on the walls. You can pick up a set (or two!) from This Paper Book.